The band began in 2009, with original members Mario and Chris in Cookstown, Ontario. The two formed a hard rocking band, playing local bars, parties and festivals throughout central Ontario. 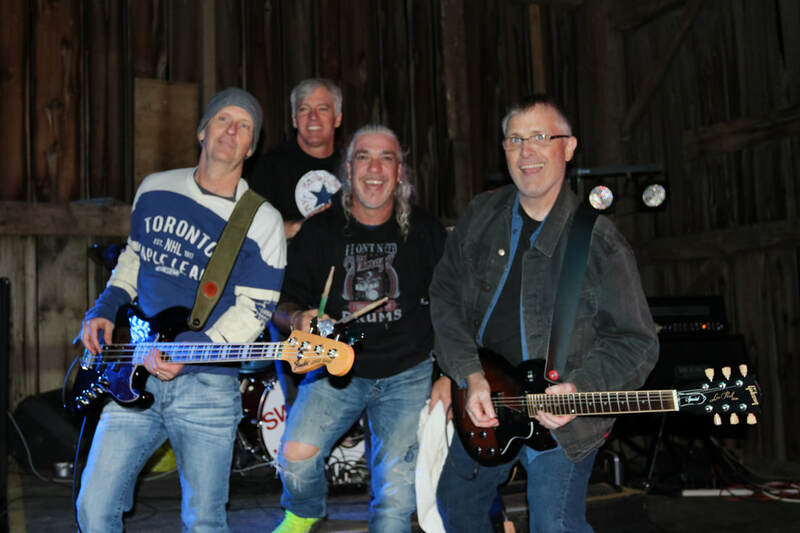 A few 'Hogs have come and gone, but with the addition of Bishop in 2016, and Steve a year later, the band has solidified into a tight rocking band, coiled to hit any stage.